On Monday June 1st, 2015, the 33rd Annual Fred & Adele Astaire Awards, which recognizes outstanding achievement in dance on stage and on screen, will honor Broadway legend Joel Grey and film producer Harvey Weinstein at the Skirball Center for the Performing Arts in New York. Presented by Patricia Watt, the Producer of the Awards and The Douglas Watt Family Fund for the Performing Arts, the event will begin with a VIP cocktail reception at 6:00PM with the awards presentation and show at 7:30PM. The evening will feature musical and theatrical performances from On the Town, Finding Neverland, New York Spring Spectacular, and many more. 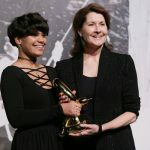 The ceremony will be chaired by Desiree Gruber, David Schiff and philanthropist Jean Shafiroff, and proceeds from the event will benefit non-profit organization, The Douglas Watt Family Fund for the Performing Arts’ 501 c(3) Dance and Movement Therapy for disabled and autistic children in New York City. The goal of the organization is to bring artistic expression to the developmentally disabled children in our community. Honoree Joel Grey will be awarded the Douglas Watt Lifetime Achievement Award and Harvey Weinstein will be awarded the Award for Outstanding Contribution to Musical Theatre and Film. The Nominating Committee Chair is Wendy Federman, and Nominee Committee includes Nikki Atkins, Don Correia, Sandy Duncan, Wendy Federman, Jonathan Herzog-Sheffield, Judith Jamison, Anna Kisselgoff, Pia Lindstrom, Donna McKechnie, Bruce Michael, Mary McColl, Michael Milton, Mary Beth O’Connor. 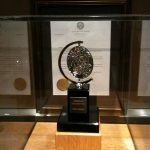 The Awards Committee is made up of Sylviane Gold (Chair), along with Judith Jamison, Anna Kisselgoff, Donna McKechnie, Bruce Michael, Wendy Perron, Lee Roy Reams. This year’s award nominations will be announced on Monday May 4th, 2015. 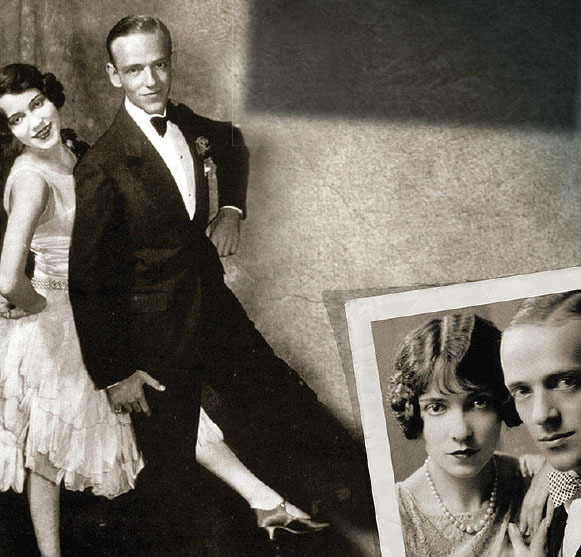 About The Fred & Adele Astaire Awards: The Fred & Adele Astaire Awards Established in 1982, formerly known as The Astaire Awards, recognizes outstanding achievement in dance on Broadway each season. 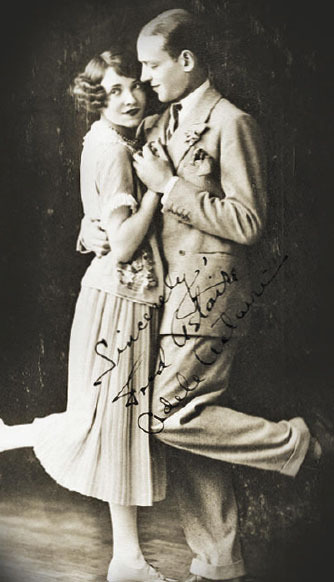 The award was established with the cooperation of Fred Astaire to honor him and his sister, Adele, who starred with her brother in ten Broadway musicals between 1917 and 1931. 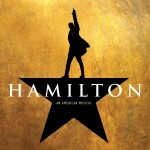 The Awards remain the gold standard for excellence in dance and choreography on Broadway. 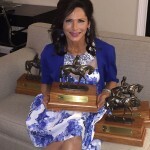 Since 1982, additional awards have been added to the lineup, including an award for choreography in film, a lifetime achievement award, and a unique award determined annually for exceptional contribution to the field.